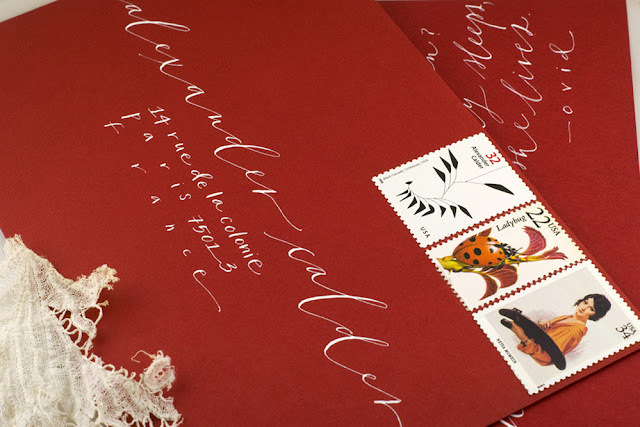 I have a deep seeded love for anything that contains vintage stamps and calligraphy so you can imagine my excitement when I stumbled upon Neither Snow - an etsy shop of love letters that you can send to that special someone. 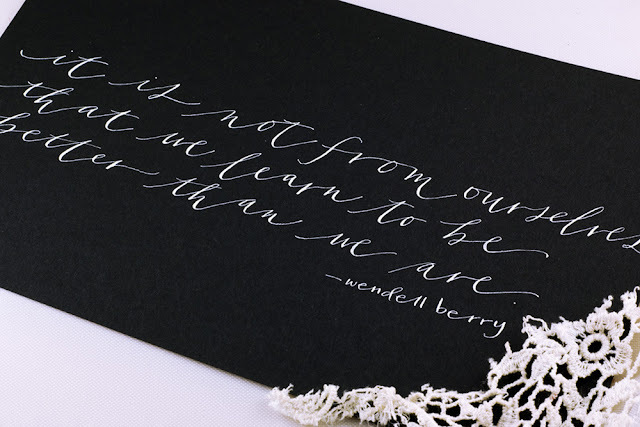 I really need to learn calligraphy. 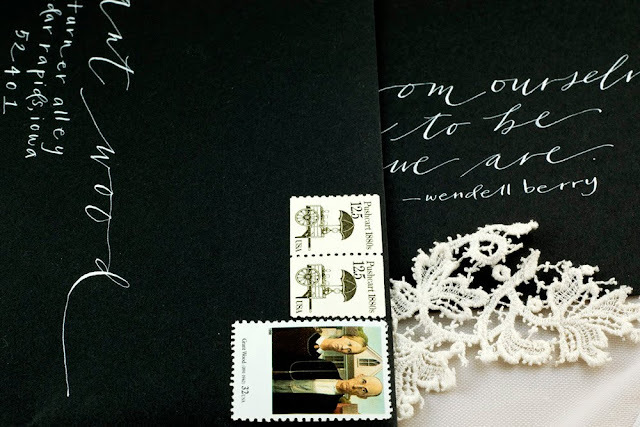 i love the black and white letter with the lace. 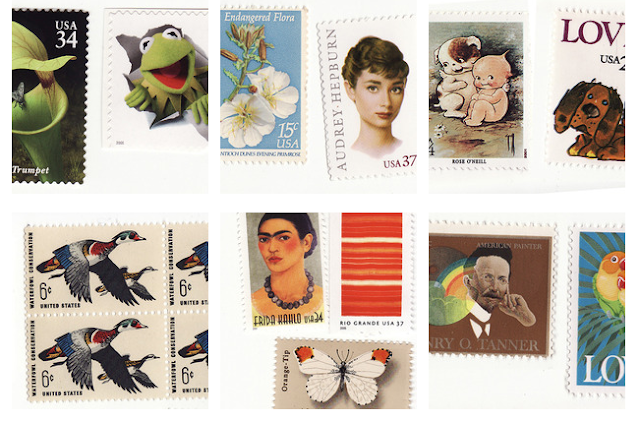 I love old stamps, I used to collect them when I was little. Oh wow, these are amazing! Definitely going to have a little look! Thanks for sharing! 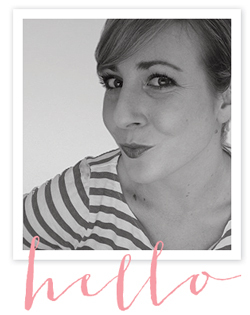 I'm passing on a blog award to you! OMG - so awesome! 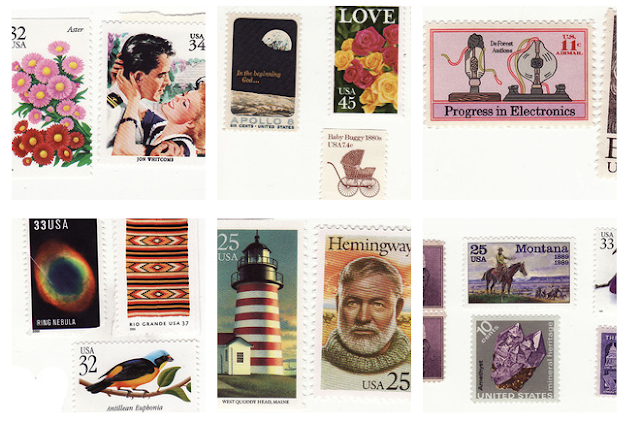 And I'm looking for the perfect stamps for my wedding invites right now!